Auditions for the 2011/2012 Season! Thank you! We are performing again on May 10th for Yom Ha Atzmaut. We are always willing and looking for new show opportunities! 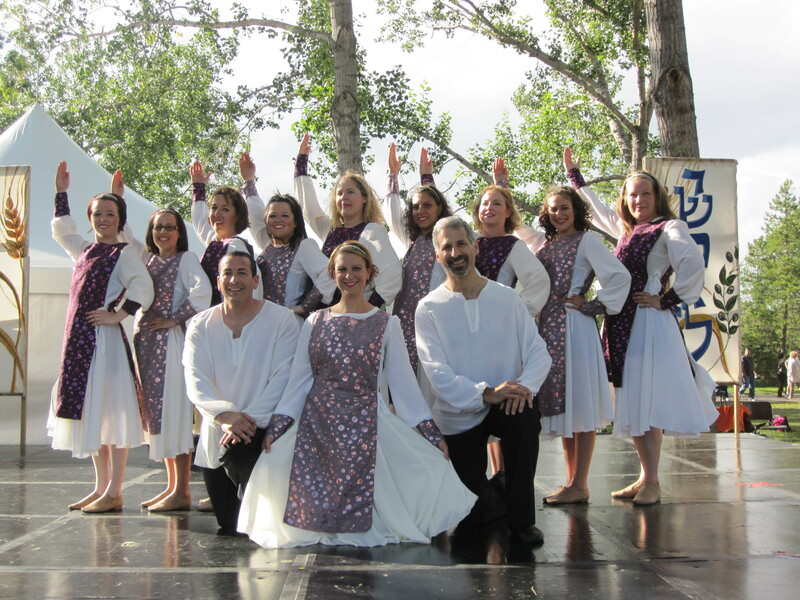 We do dance Canada Day every year, we have a recital on June 6th this year and the Mayim Dancers will be heading to Vancouver in May for Festival Ha Rikud!